A leading portrait sculptor of Anglo-Maltese decent, Robert completed his training at the Heatherley School of Art in Chelsea, UK, in his mid-forties. He takes his inspiration from his models be they captains of industry or life models, and has recently sculpted a dramatic new portrait of Admiral Lord Nelson, based on his life mask. 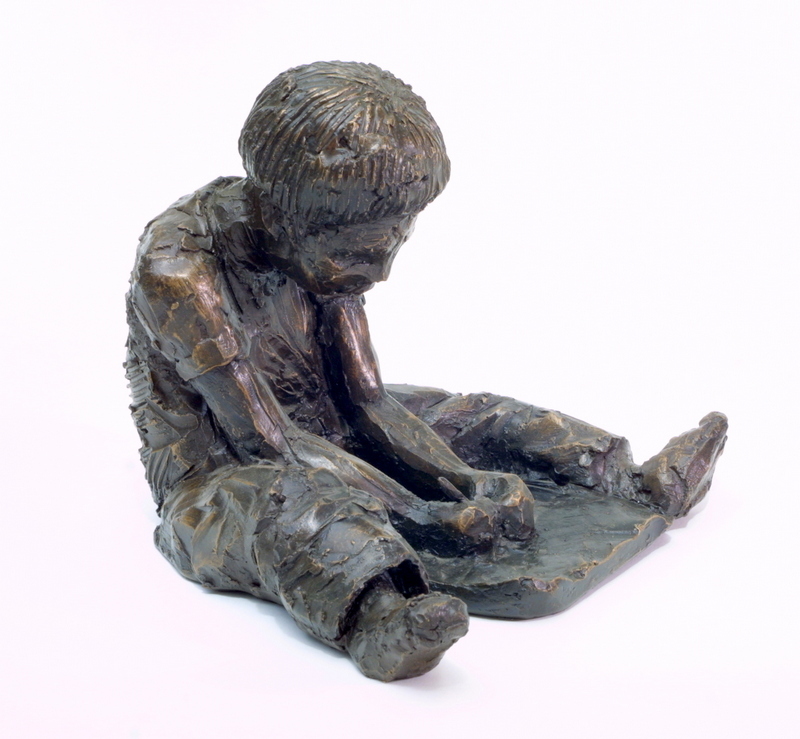 Although his work is predominantly unique commissions, he has a number of figurative pieces which are made in small editions.